Buying a hot tub or swim spa is a fairly big decision. After your home and cars, it’s probably one of the most expensive purchases you will make. At Kiwi Spas, our customers have been telling us for years why they are delighted they took the plunge and bought a hot tub and why they’ve never regretted their decision. 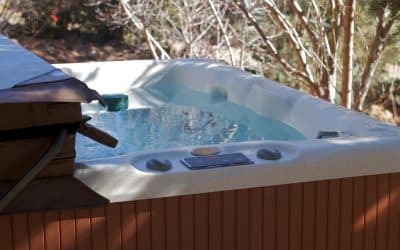 We thought we’d share some of the great things about owning your own hot tub. There is nothing quite like stripping off your work clothes and sinking into the warm, soothing waters of a hot tub. You’ll instantly feel the day’s worries melting away! The controllable jet pressures allow you to enjoy a relaxing massage in the comfort of your own home or garden. Go for a gentle pulsing rhythm to help you relax or turn up the power for a muscle stimulating hydrotherapy massage. No need to travel to expensive hotels for a relaxing spa experience – take a dip whenever you want, wearing as little or as much as you want, in the privacy of your own home. What could be better than relaxing with friends in your own hot tub spa? Share the joy with your friends and family for a really fun evening under the stars. Put the spa LED lights on, turn up the music, add a couple of drinks (plastic glasses please!) and get the party started! Relieve those aching muscles and sporting injuries in the warm, pulsing waters of a hot tub or swim spa. 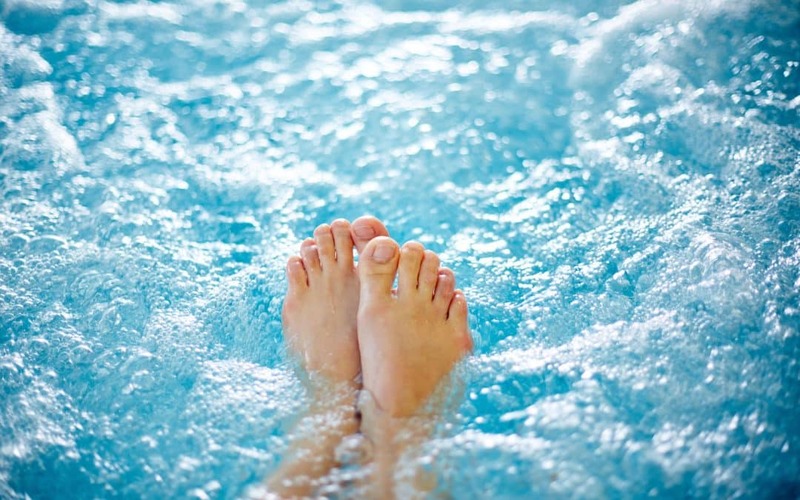 Hydrotherapy is an enjoyable and easy way to improve circulation, tone muscles and heal aches and pains. Do check with your Doctor first if you have any serious medical conditions. There is nothing more romantic than an indulgent dip in your hot tub with your loved one. Providing you’ve sited your hot tub well, you’ll enjoy privacy and intimacy in the most relaxing of settings – perfect for creating a romantic mood. A 15 minute soak in your hot tub is the perfect way to get ready for a good night’s sleep. The warm waters will raise your body temperature and leave you feeling relaxed and peaceful. Imagine bringing the family together for a proper get-together, with no iPads, mobile phones or TV to distract anyone. Hot tubs are great fun for all the family and a lovely way to spend time together, away from the hustle and bustle of everyday life. 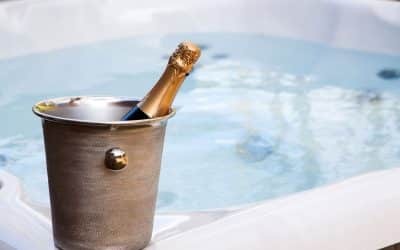 Whatever the weather outside, a hot tub will always welcome you with warm water, gentle bubbles and the perfect temperature. Reclining in a hot tub when it’s really cold outside is a great feeling and stops you dreading those long Winter nights. A deliciously warm hot tub is the perfect way to soothe tired muscles after a run or work-out. Buoyancy from the water is also great for people with arthritis and muscle problems, although it’s always sensible to check first with your doctor. We hope we’ve convinced you that a hot tub is the perfect way to relax and have fun for all the family. 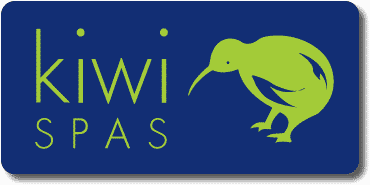 At Kiwi Spas, we offer a top quality range of hot tubs and swim spas, suitable for all size homes and gardens. Call us today and we’ll make sure you choose the perfect hot tub for you and your family.